London (UK), Apr 10 (ANI): India's flagship programme, National Mission for Clean Ganga or Namami Gange was felicitated with the coveted 'Public Water Agency of the Year' award at the Global Water Summit here on April 9. Kanpur (Uttar Pradesh) [India], Mar 9 (ANI): Prime Minister Narendra Modi on Friday in Kanpur inaugurated and laid the foundation stone for a slew of projects worth Rs.73.8 crore, including those for the Namami Gange project, aimed at cleaning and safeguarding the river Ganga. 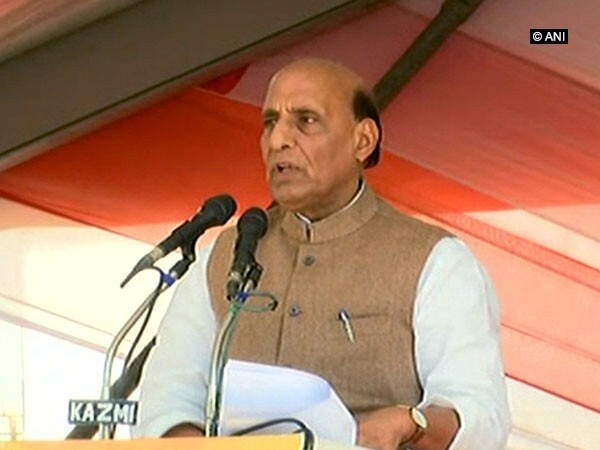 Lucknow (Uttar Pradesh) [India], Mar 7 (ANI): Union Home Minister Rajnath Singh on Thursday inaugurated and laid the foundation stones for National Highways projects worth Rs 1,10,154 crore in state’s capital Lucknow on Thursday. New Delhi (India), Jan 29 (ANI): Around 1800 mementos gifted to Prime Minister Narendra Modi were auctioned at the National Gallery of Modern Art here on Sunday and Monday in a bid to raise funds for government's flagship programme “Namami Gange”. 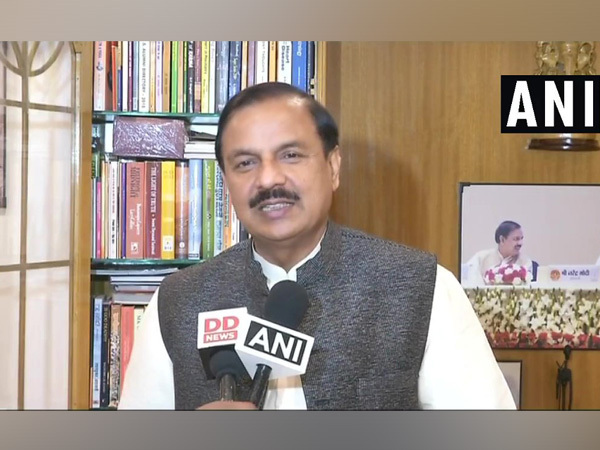 New Delhi [India], Jan 9 (ANI): The National Mission for Clean Ganga (NMCG), in a one day workshop organised in collaboration with the National Water Mission (NWM), showcased efforts being taken for rejuvenation of the River Ganga. Kanpur (Uttar Pradesh) [India], Dec 22 (ANI): The National Mission for Clean Ganga (NMCG) under the Namami Gange programme has sanctioned projects worth Rs 2,192 crore for Kanpur zone to prevent the flow of sewage water into the river. New Delhi [India],Nov 30 (ANI): The National Mission for Clean Ganga (NMCG) organised a two-day international workshop on "Developing a Ganga Museum Concept: Exchanging Experiences and Ideas between India and Europe" along with GIZ India as part of Indo-German development co-operation. New Delhi [India], Nov 22 (ANI): Namami Gange projects in Uttar Pradesh, Bihar, West Bengal and Himachal Pradesh worth Rs. 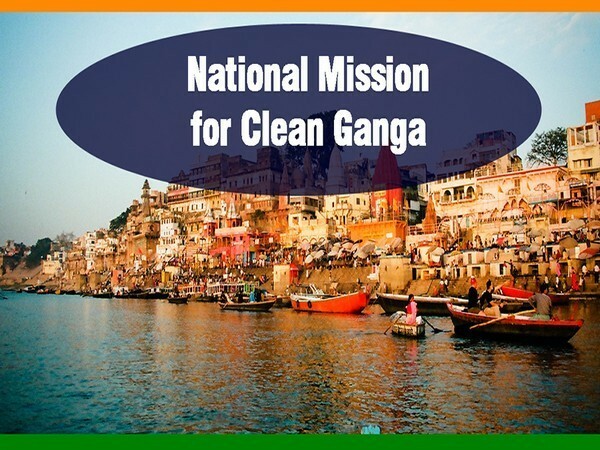 1573.28 crores have been approved by the Executive Committee (EC) of the National Mission for Clean Ganga (NMCG) in a meeting held on November 20.